Formed in 2007 at a small basement in Soho; LIVIN' PROOF quickly rose through the ranks of London nightlife, gaining cult status as the best Hip-Hop party in the capital. In 2012 LIVIN’ PROOF - made up of Khalil, Snips, Raji Rags & Budgie - helped usher in a new wave of rappers and amplified its notoriety after throwing a string of debut shows with ASAP Rocky, Danny Brown, Dom Kennedy & Flatbush Zombies. Since then LIVIN’ PROOF has toured Asia & Europe, collaborated with Puma, Adidas, Soho House, NTS, Boiler Room & Box Fresh, and thrown even more parties with people like Giggs, Schoolboy Q, ASAP Ferg, Vashtie, Hudson Mohawke, Just Blaze, The Alchemist, Mobb Deep & Joey Badass. In 2018 LIVIN’ PROOF resides between Village Underground & Oval Space where we regularly throw parties for 700+ people - now making us the biggest monthly Hip-Hop party in London. Khalil has built a rep as one of the best party DJ's on either side of the Atlantic and currently resides in New York City where he regularly plays and throws his monthly Back To Life event. 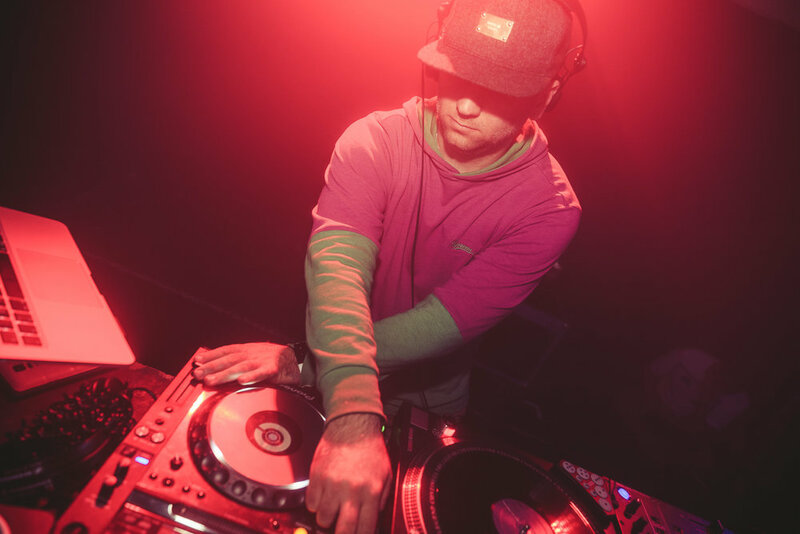 Snips is one of the UK's most prolific DJ's & Producers, with club experience and production credits spanning the past 15 years. Snips has worked with Freddie Gibbs, SAS, Professor Green & Immortal Technique to name a few. Most recently he released his debut album - The Barbershop - in January 2018 on Houseology. Having held down senior positions at Bleep (Warp Records) and Boiler Room over the past 10 years, to say Raji Rags has been extremely influential in various electronic music scenes is an understatement. Now he runs his own label (Family Affair Recordings) and hosts a monthly NTS show. Budgie is best known for his Gospel mixtape series - The Gospel According To Budgie - which he released before working on 2 Gospel inspired Hip Hop albums with The Alchemist. Budgie now lives in LA where he makes music, DJ's and holds down a monthly NTS show. Budgie has worked with Buddy, Action Bronson, Evidence, Prodigy, Milkavelli, Vince Staples, Traffic, TF & Jay Worthy amongst others.